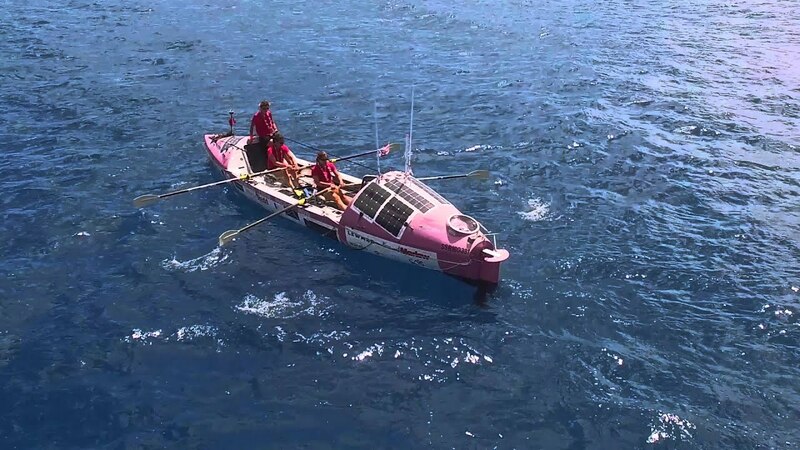 Four working mums from Yorkshire attempt to break a world record by becoming the oldest rowers to cross the Atlantic. The Mums are thrilled but their families think they are crazy. With absolutely no adventure or endurance experience, will they make it to the finish line?